Big bales, approx 300 kg bales of Timothy grass haylage. Approx. 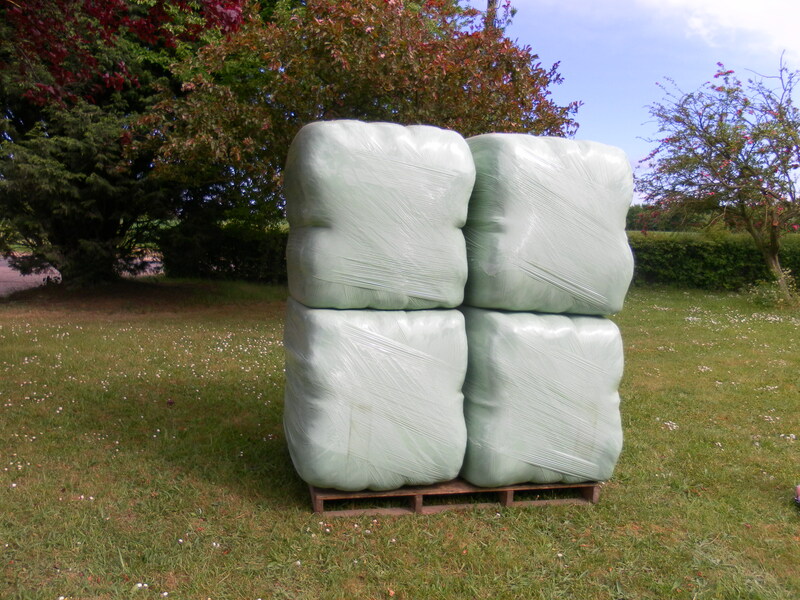 300 kg bales of Timothy grass haylage. Typically lower in sugar and protein than rye grass. Delivered in multiples of four. 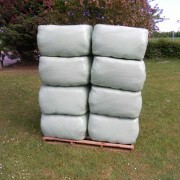 Take a look at our the other haylage available or see our best selling big bale haylage.